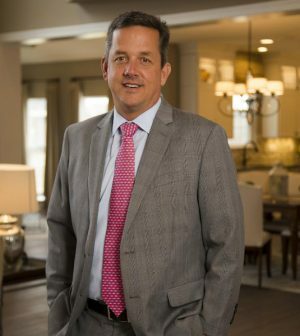 From St. Louis Business Journal: Elite Development Services, a joint venture between McBride Homes and J.H. Berra Construction Co., said Wednesday it has a tract of land under contract in Manchester with plans to build 250 condominiums at the site. The development will be adjacent to Highland Boulevard Drive, northeast of Highway 141 and Manchester Road. The joint venture said the development will be accessible from off of Gateshead Drive and Warhorse Lane. The site is located in the Parkway School District. The $57.5 million Arbors at the Highlands development will include a new design series of two-bedroom, two-bathroom condos that are approximately 1,400 square feet in size, McBride said. The units will range in price from $199,900 to $250,000.